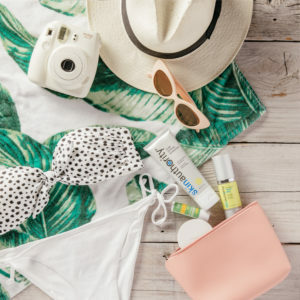 May is Skin Cancer Awareness Month and Skin Authority is making a point to inform everyone on how to protect your skin from the sun. Skin is the body’s largest organ, we have to take care of it! It protects you, keeps you warm, and gives you that dewy glow. These five simple daily habits can protect your skin from sun damage, keeping your skin healthy and youthful. 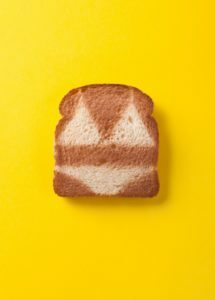 #1: Stay out of the tanning bed, and stop baking in the sun to get a bronze. We know it’s tempting to bronze for bikini season, but tanning booths cause cumulative damage from UV radiation causing skin to age faster. Wrinkles, age spots, and skin cancer are all results after the bronze goes away. If you use a tanning bed, you increase your chance of melanoma by 75%. That’s a lot of damage. Stick to a self-tanner, get a more even tan and protect your skin from the harm of UV radiation! Get yourself an amazing bronze with our Sunless Tanner. It’s vitamin D infused to give you the healthy benefits of the sun without the harm! #2 Wear a daily face cream with SPF. Protect your pretty face every day with an SPF 30 or higher moisturizer. 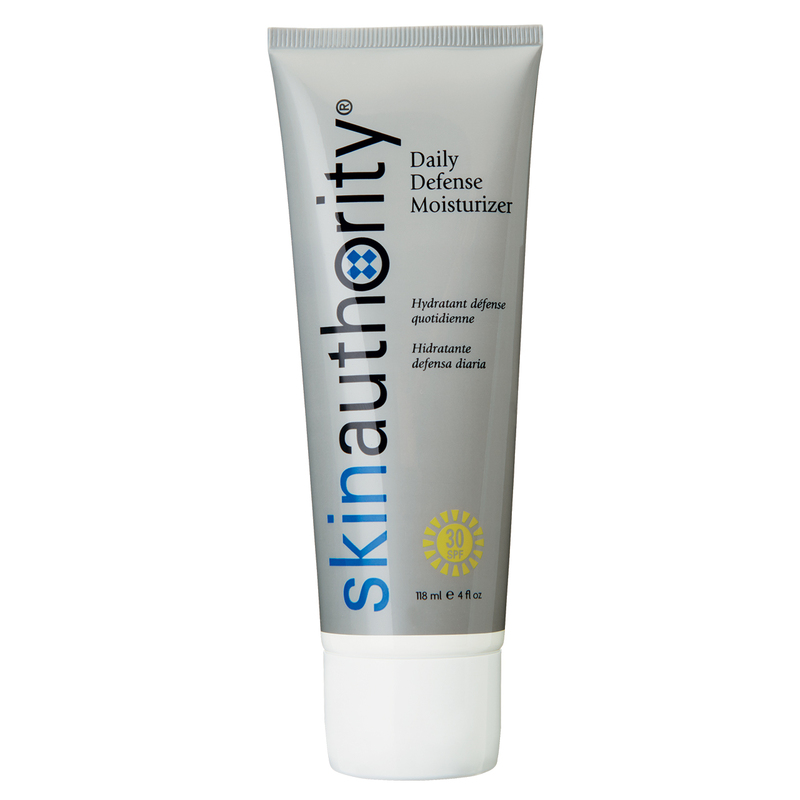 It will keep you safe from UV rays and early signs of aging. Add it to your routine in the morning if you haven’t already. Don’t miss forgotten areas like ears, neck and hands! 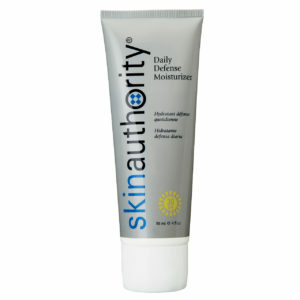 We love the Daily Defense Moisturizer SPF 30. It’s non-greasy and makes a great base for foundation. #3 Protect your skin with SPF 30 or higher sunscreen. It’s extremely important to protect your face from sun damage. However, the skin on your face is only 10% of your body, and the other 90% is often overlooked. Be sure to protect your body (think about how much time your left arm sits in the sun while driving in the car!). Wear an SPF 30 or above sunscreen to protect your skin from daily sun damage. 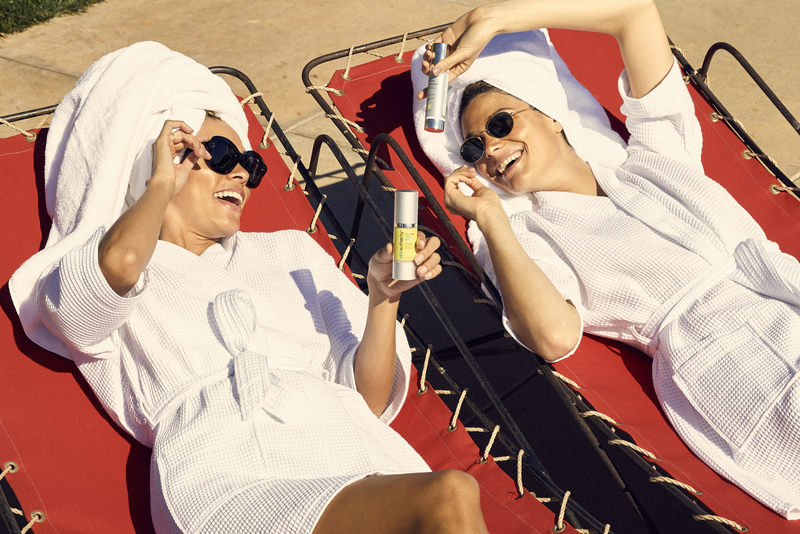 Our Hydrating Sunscreen is lightweight, protects, and hydrates for daily sun exposure. It makes your skin baby soft while blocking out harmful UV rays. If you’re sweating or swimming, be sure to reapply every 40 minutes. #4 Wear hats and protective sunglasses. Wear hats and glasses with UV protection when you are in direct sunlight. UV rays are strongest between 10AM-4PM, so be sure to be extra careful during those hours. It’s good to be outside and get vitamin D, but too much sun exposure has long term damage. Vitamin D improves your health and mood. It’s extremely important to include it in your diet and skin care routine. Instead of baking in the sunlight, take vitamin D pills and use our VitaD Fortified™ Topical Elixer. Your skin will be full of antioxidants to protect against environmental damage. #5 Make sure to get a checkup every year from your dermatologist. Have a full body inspection done by your dermatologist at least once a year. A tiny freckle that looks normal may actually turn out to be skin cancer. Your derm can do a check up to make sure everything on your skin is safe! This entry was posted in BeautyWorkout™, Healthy Lifestyle, Skin Care Essentials, Uncategorized by Maurice Voce. Bookmark the permalink.